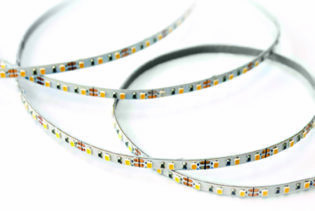 The NTS-IP67-2700K-W is part of the Nautilus Flexi Strip range. 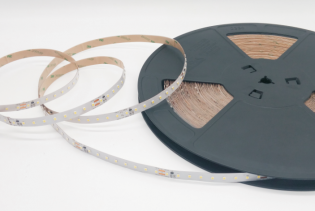 At 24VDC and 12W, they offer a high illumination with a 900lm lumen output and are very flexible, benefiting from a 3cm bending diameter. 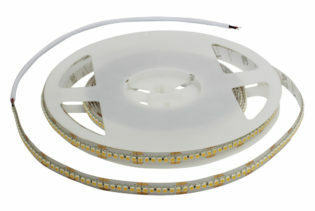 Presented with multiple cable options allowing continuous light even when joined up to 10 metres. 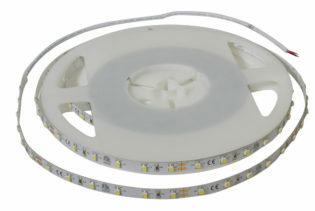 The NTS-IP67-2700K-W is part of the Nautilus Flexi Strip range. At 24VDC and 12W, they offer a high illumination with a 900lm lumen output and are very flexible, benefiting from a 3cm bending diameter. 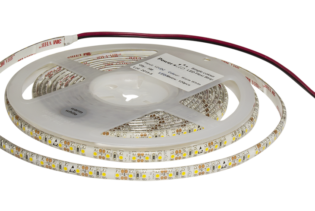 NTS-IP67-5700K-W includes a 2700K colour coloration and facilitates a wide range of applications to use with our flexi strips, which can also be customised to customer specification ready for installation. Presented with multiple cable options allowing continuous light even when joined up to 10 metres, high lighting easier use for powering, mounting and terminating options. The flexi strips are dependable for high reliability and an automated production, offering a long warranty with a 5year life span.